City Iris is a floral design studio where weddings are a passion and happy brides are a must. Attention to detail, fresh and innovative designs and a promise to make your dreams a reality make us special. We take a special interest in your needs to ensure a pleasurable experience and a lifetime of memories. 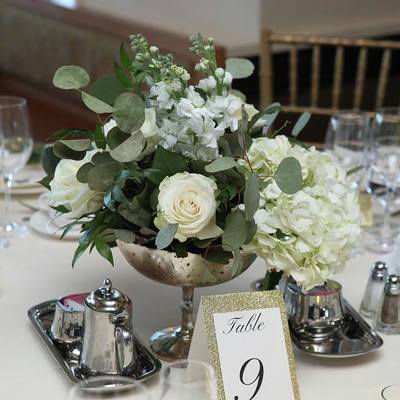 We offer the very best in floral design and decor! We also offer an impressive collection of wedding invitations, linens & rentals. All the details that will make your wedding or event special.